The Democrats are looking for a complete victory over Trump on this, and they have the power to make it happen. As the government shutdown grinds on, Trump&apos;s survival in the White House becomes ever more precarious. Democrats and Republicans are locked in a deadly battle with each side making bold demands and refusing to cede ground. 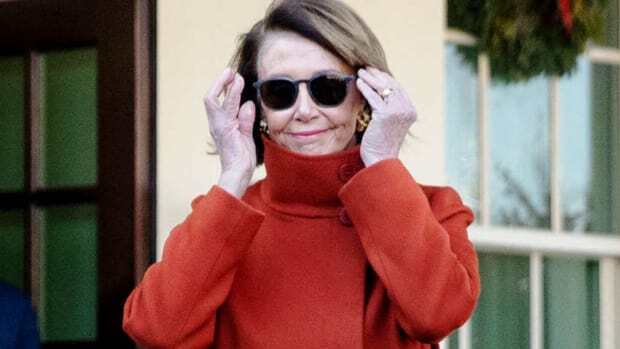 Nancy Pelosi, the new Speaker of the House, has declared that under no circumstances will the president get his wall. 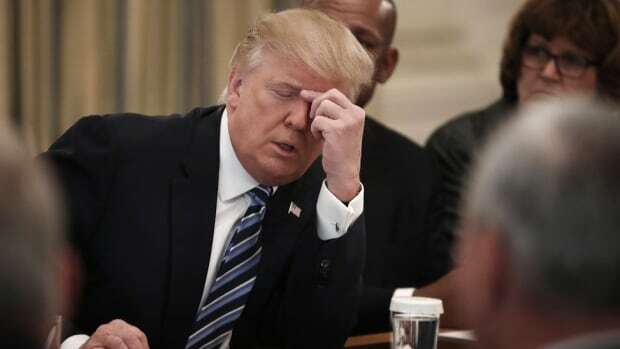 "We&apos;re not doing a wall. Does anybody have any doubt that we are not doing a wall? So that&apos;s that," she said at a news conference on Thursday. Trump and the Republican Party have been similarly defiant, and have let the Democrats know that they must walk away with some sort of victory. "The president is going to challenge the Democrats to compromise," Sen. Lindsey Graham told Sean Hannity yesterday. "And if they continue to say no, they&apos;re going to pay a price with the American people." 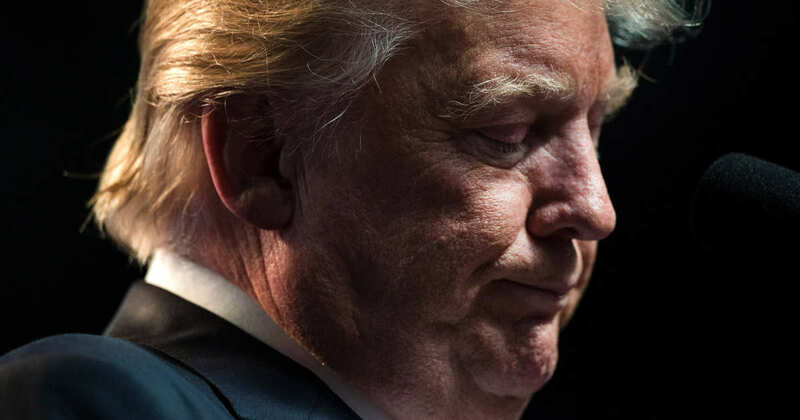 "If he gives in now, that&apos;s the end of 2019, in terms of him being an effective president," he went on. "That&apos;s probably the end of his presidency." Graham&apos;s remark that this would be the end of Trump&apos;s presidency is not wrong. 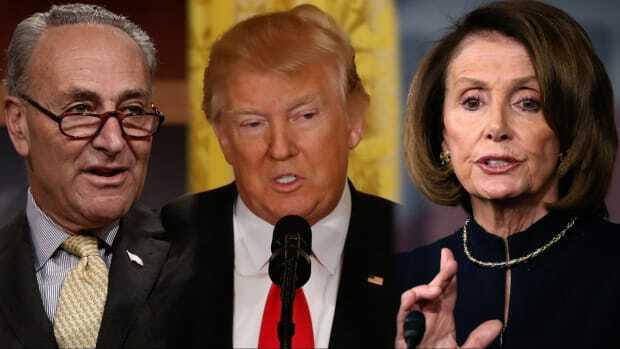 Trump has staked his entire presidency on the success of his wall, and the newly empowered Democrats have made clear that they will not give it to him. 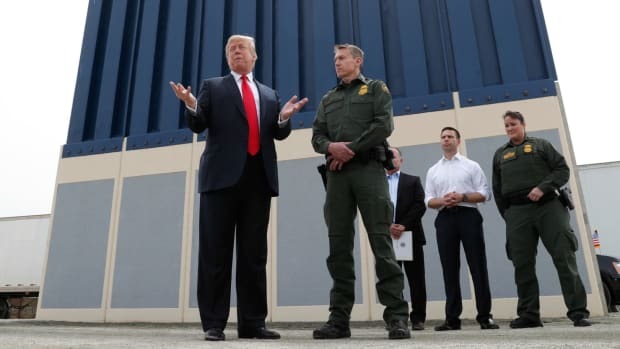 On some level, Trump understands this and has been amateurishly trying to change his language, calling the wall “steel slats,” a “barrier” or “whatever they [the Democrats] want to call it.” Kellyanne Conway now refers to the wall as "technological enhancements" on the border. The Democrats are not buying it, and are simply refusing to budge. 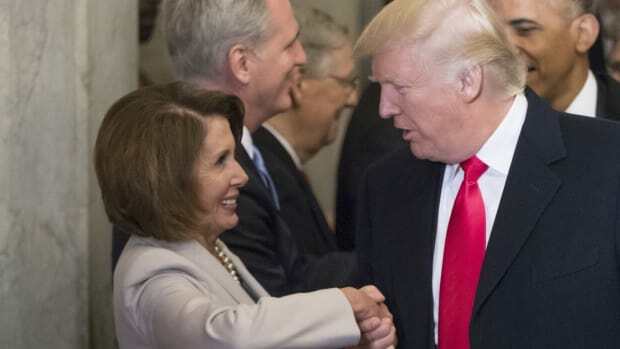 Trump has held several meetings to negotiate with Pelosi and Chuck Schumer, none of which have been successful. This is obviously bad for the country given the federal government isn&apos;t being funded properly, but it is setting Trump up for a spectacular fall. 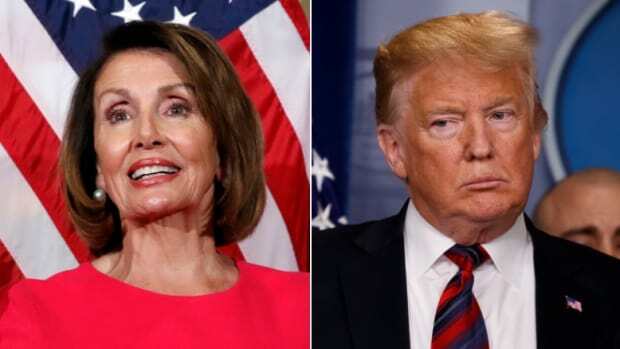 Pelosi passed a bill in the House this week to re-open the government and set aside the debate over the border wall. It is now up to Republicans in the Senate to declare whether they will go down with Trump or pass the bill and end the two week long shutdown. Pelosi&apos;s strategy here is perfect -- if the Senate won&apos;t vote for the bill, Trump and the GOP will take full blame for the shutdown. Without his supporters, Trump is basically toast. 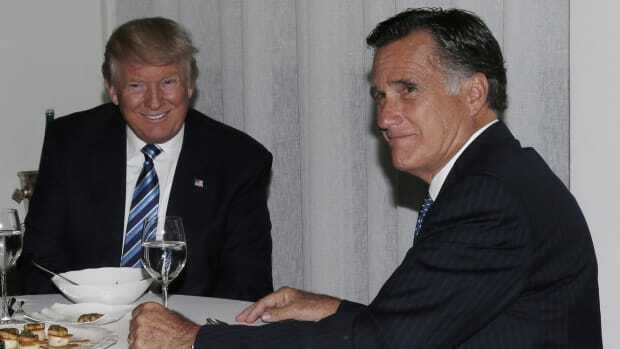 The only reason the GOP is protecting the president is because he is more popular with Republican voters than they are. If this dynamic changes, you can bet everything you have they&apos;ll move to get rid of him as quickly as possible. Trump has two options, neither of which are good. The first is to submit to the Democrats and accept he isn&apos;t going to get his money to build the wall. This means support from his base will collapse and the end of ability to control Republican politics. The second is to remain firm and continue holding the federal government and the rest of the country to ransom. 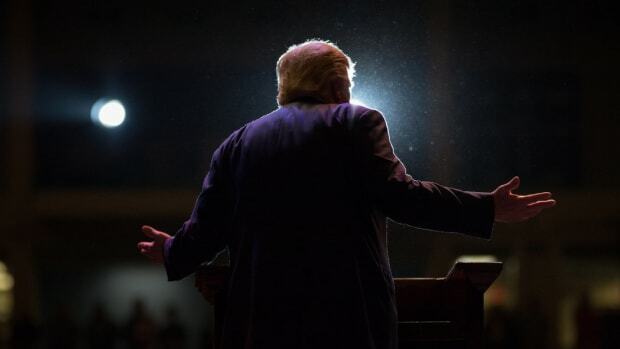 This paves the way for the Democrats to build more support for his impeachment or indictment in the wake of the yet to be published findings of the Mueller report. In short, Trump is screwed, and it is going to be mighty fun watching him squirm.